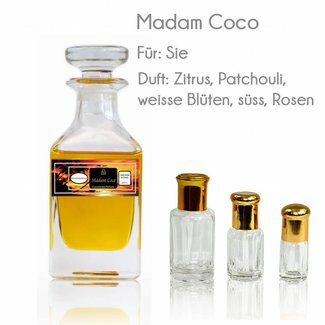 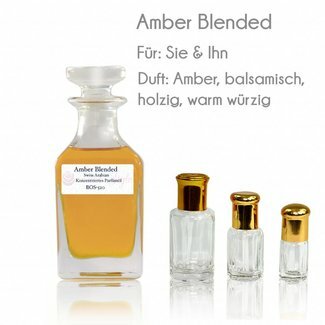 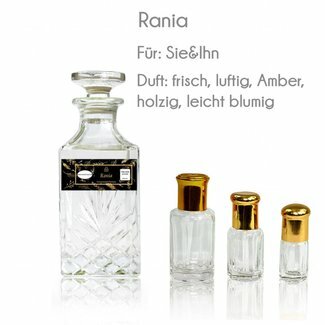 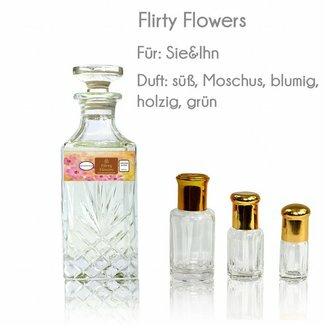 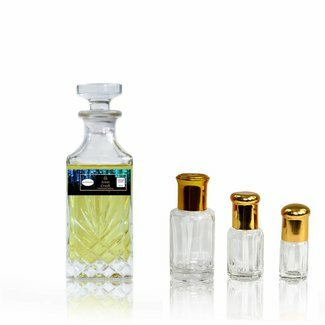 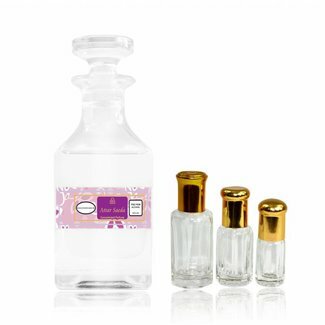 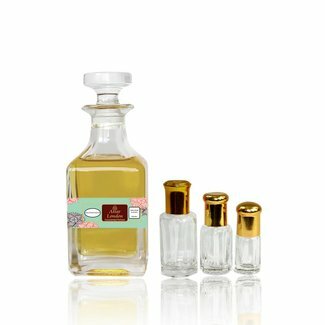 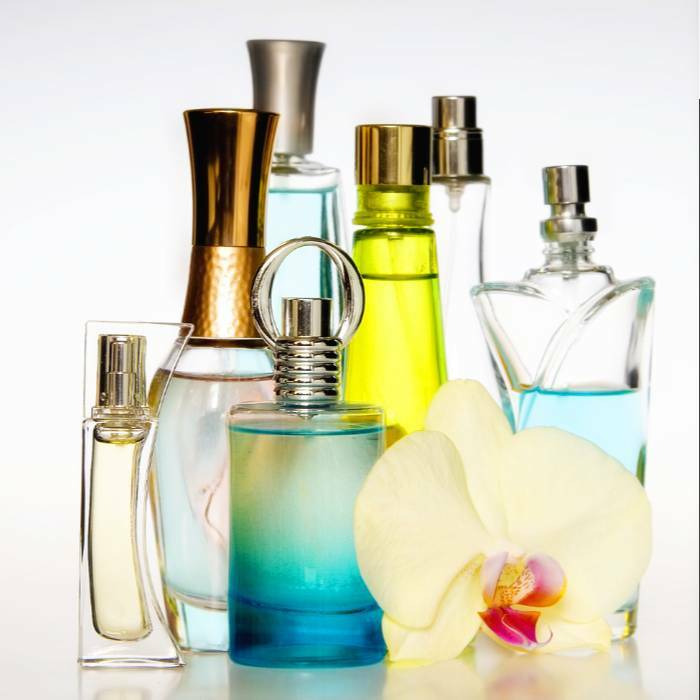 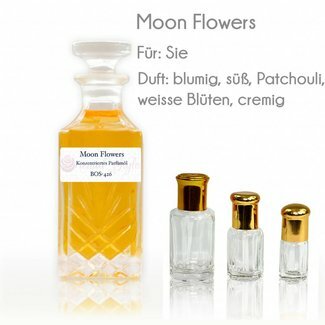 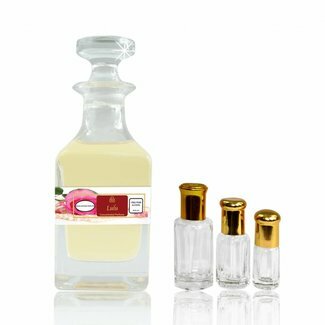 Alcohol-free perfumes and perfume oils that are similar to well-known designer perfumes of different brands and manufacturers. 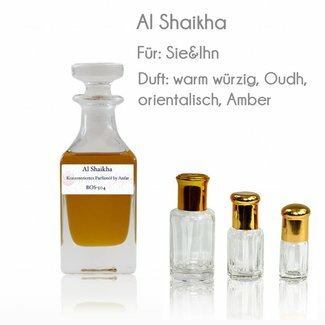 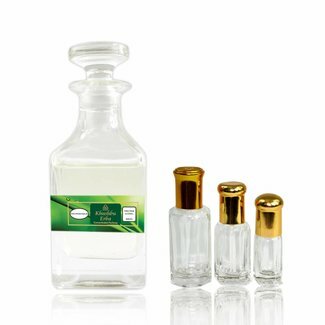 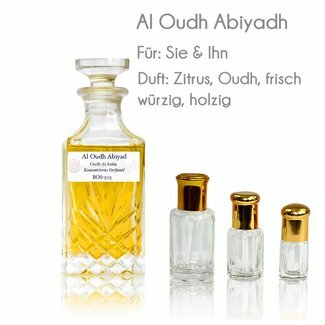 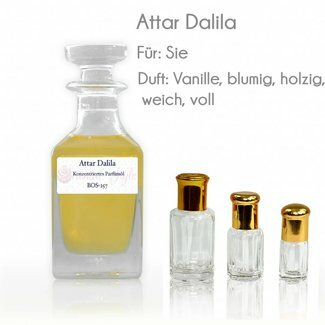 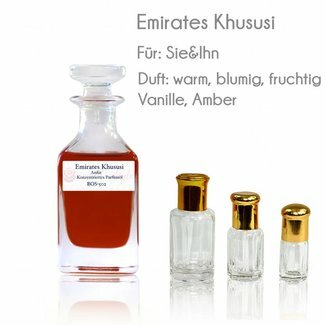 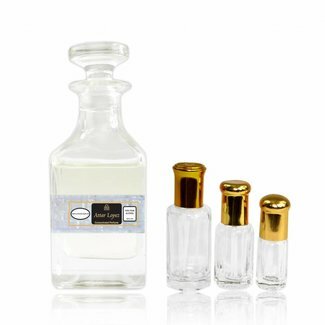 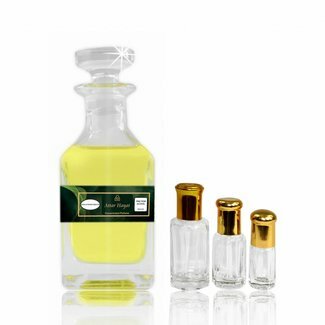 The fine deigner alternative perfume oils are from well known manufacturers such as Al-Rehab, Swiss Arabia, Haramain, Ajmal and Surrati. 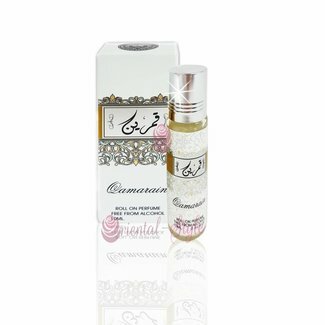 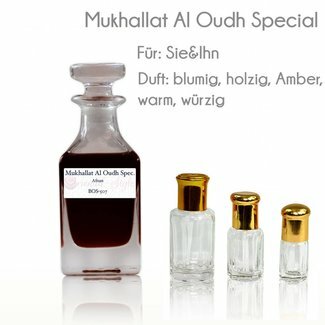 Perfume oil Mukhallat Ard by Afnan - Unisex, woody, balsamic..
Perfume oil Moon Flowers - Feminine, floral, sweet, creamy, ..
Perfume oil Lulu - Feminine, vanilla, Loukhum, aromatic, cit..
Perfume oil Attar Crush - Feminine, vanilla, tuberose, musk,..
Perfume oil Qamarain by Ard Al Zaafaran - Masculine, fresh-s..